Aussie super producer Flume has capped off an incredible year of success, scoring No.1 on the 2017 Triple J Hottest 100. 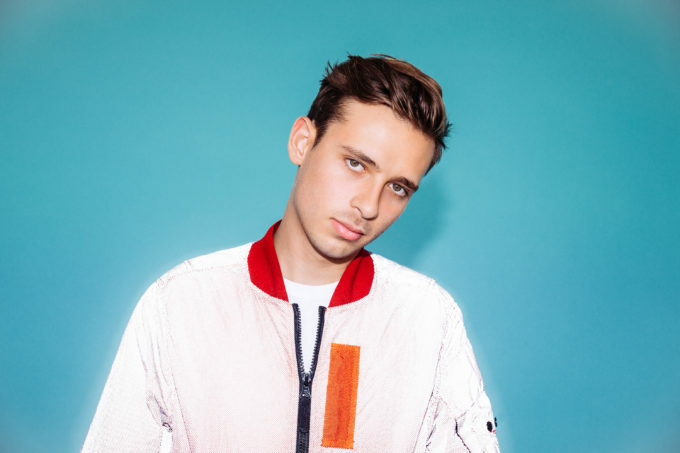 He bagged the No.1 spot with his five times platinum No.1 smash ‘Never Be Like You’ (featuring Kai), ahead of top five entries from Amy Shark, Tash Sultana, Hilltop Hoods and Childish Gambino. ‘Never Be Like You’ smashed top spot on February 21 last year and spent nine weeks in total in the ARIA top ten. After more than a year on the ARIA chart, it was at No.64 on the singles chart over the weekend. Flume also placed at No.8 with his other multi-platinum smash ‘Say It’ (with Tove Lo). Here’s the top 50 in the annual Australia Day countdown, with the rest of the Hottest 100 field available to view HERE. 46. Mac Miller ftg. Anderson Paak – Dang!